We love putting on our Annual #ThanksGiveAway Weekend Event for our customers, and part of that means sharing the love and giving away some prizes! 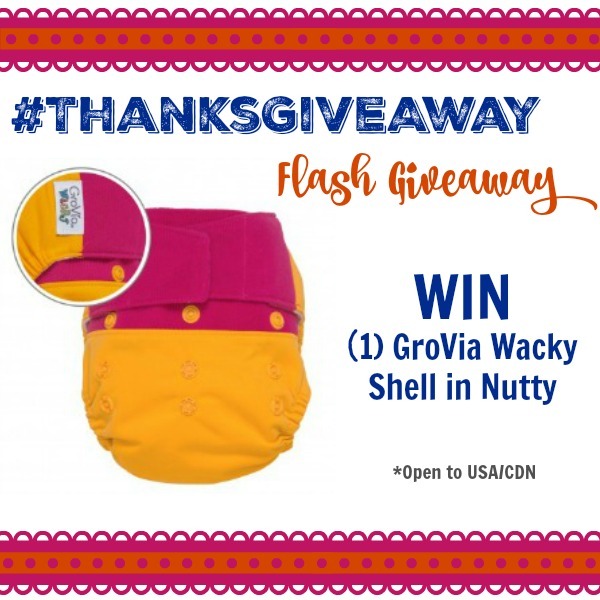 You can enter to win a GroVia Wacky shell in the Nutty color combo! 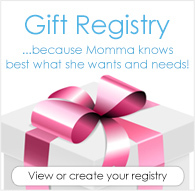 11/20/15 FYSF, $50 Gift Certificate Giveaway! This week's Feed Your Stash Friday is ready to accept your entries! 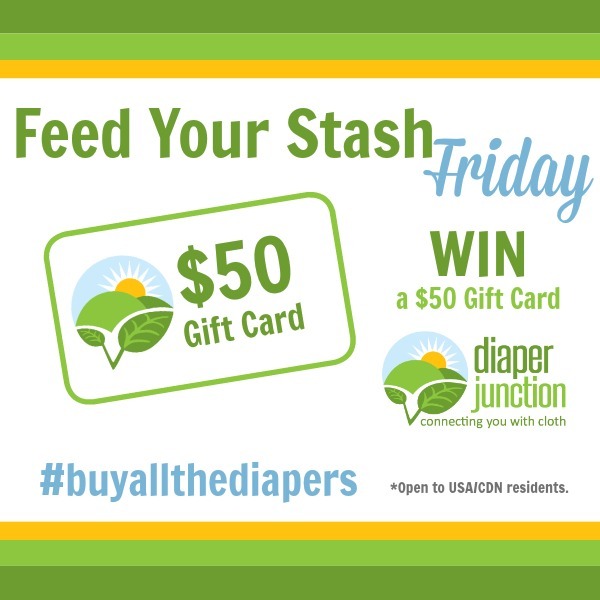 Enter to win a $50 Gift Certificate to Diaper Junction. 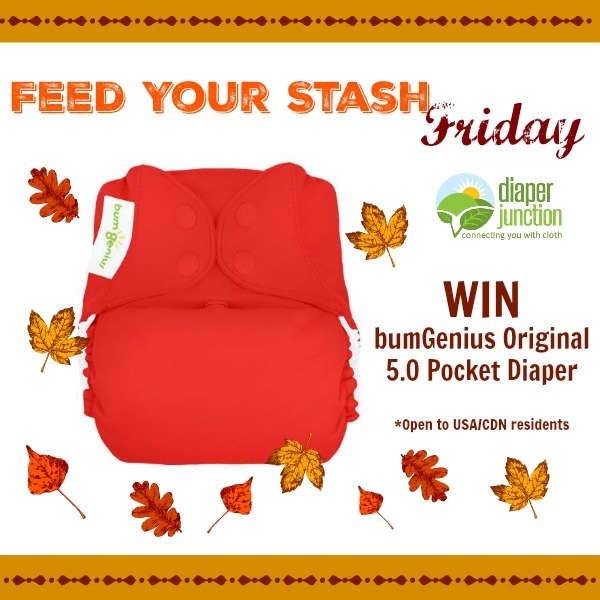 11/13/15 FYSF, bumGenius Original 5.0 Giveaway! This week's Feed Your Stash Friday is ready to accept your entries! 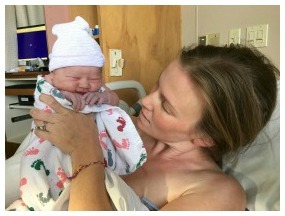 Enter to win the new redesigned bumGenius Original 5.0 One Size Pocket Diaper. 11/6/15 FYSF, Buttons Sherwood Giveaway! This week's Feed Your Stash Friday is ready to accept your entries! Enter to win a Buttons Trial Pack featuring a limited edition Sherwood print cover.